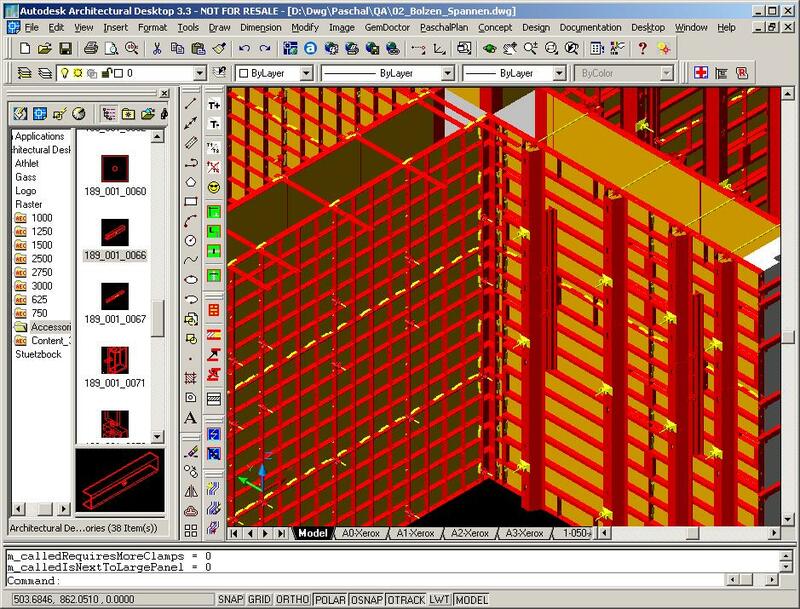 Porting and adjusting a Point Cloud application to the current version of AutoCAD. 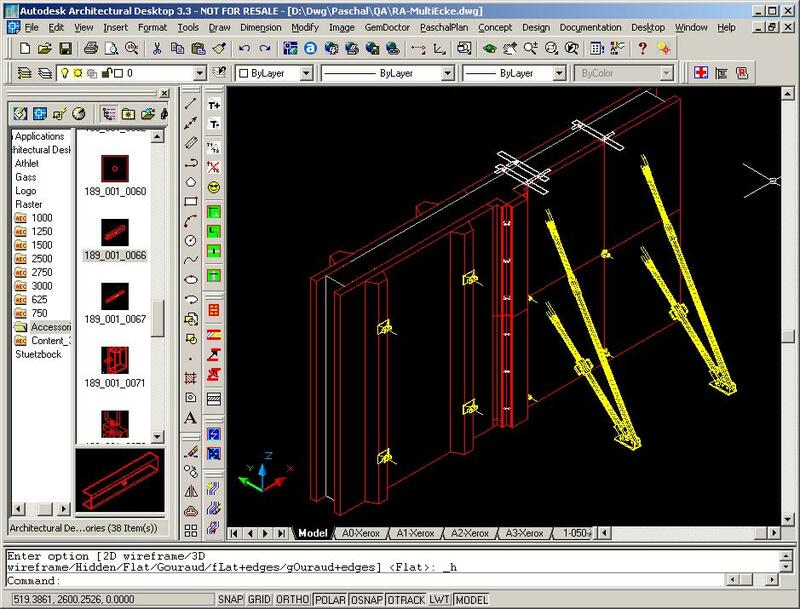 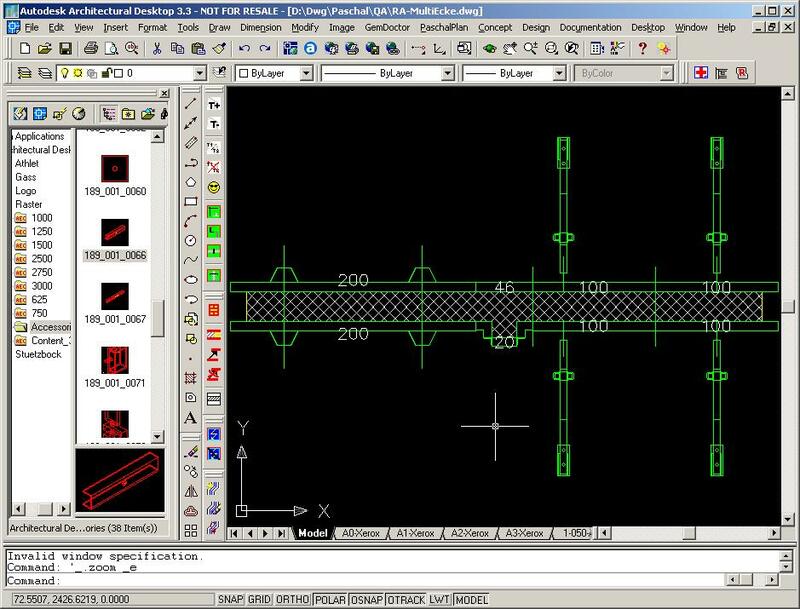 Goal of the project was to achieve the same performance under AutoCAD like the existing version of the plugin that is based on Rhino. 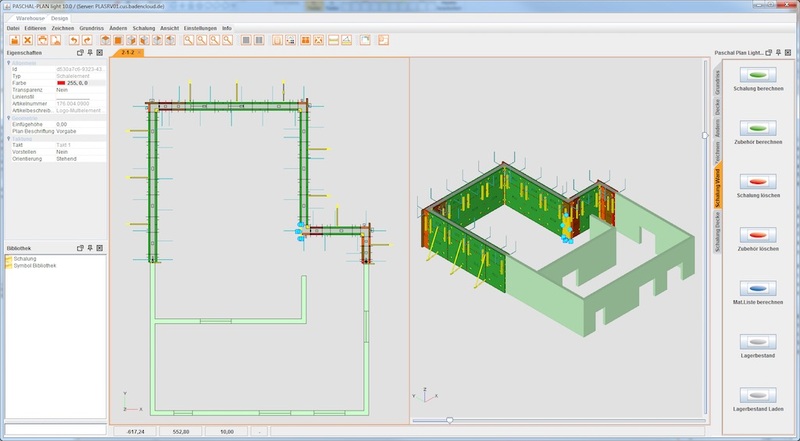 The functionality and performance of the plugin is demonstrated in the following video produced by POINTOOLS. 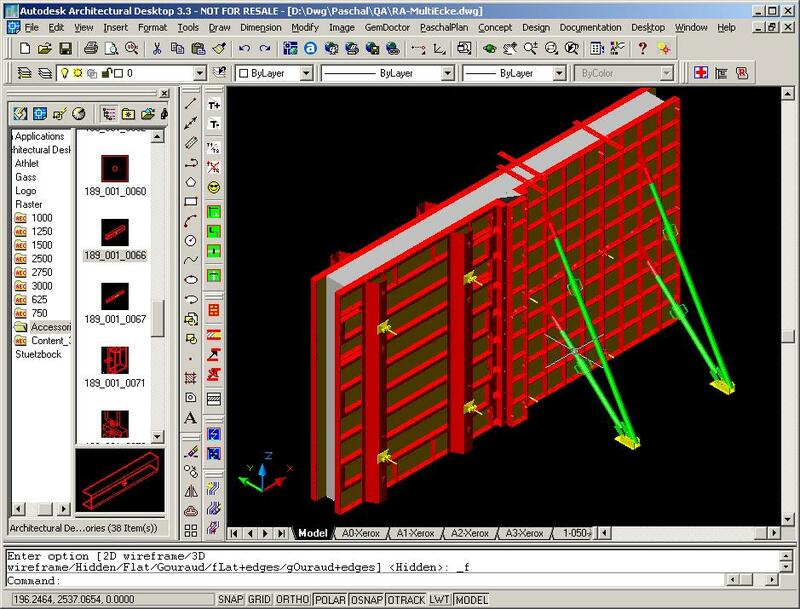 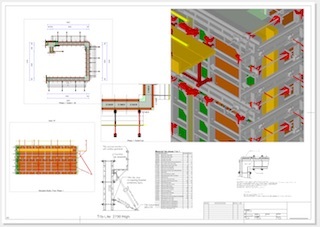 Development of an object oriented 3D application for formwork planning based on Autodesk Architectural Desktop. 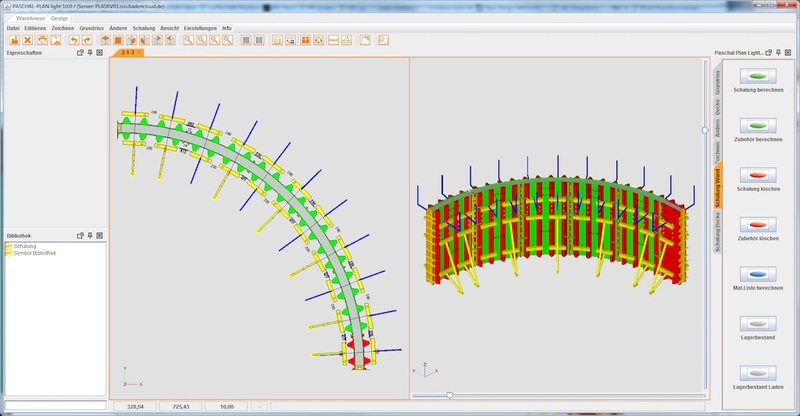 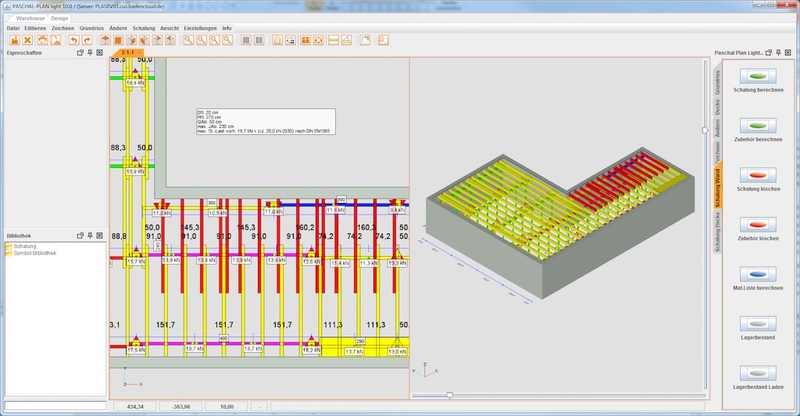 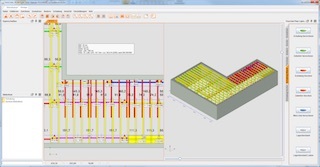 Each view shows different details of the formwork objects. 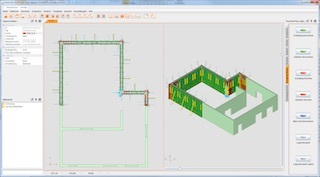 Automatic placement of accessories using certain rules.